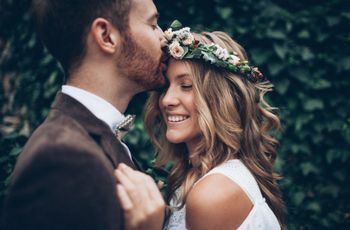 9 Questions to Ask a Wedding Hair Stylist | Wedding Ideas ARE YOU A VENDOR? 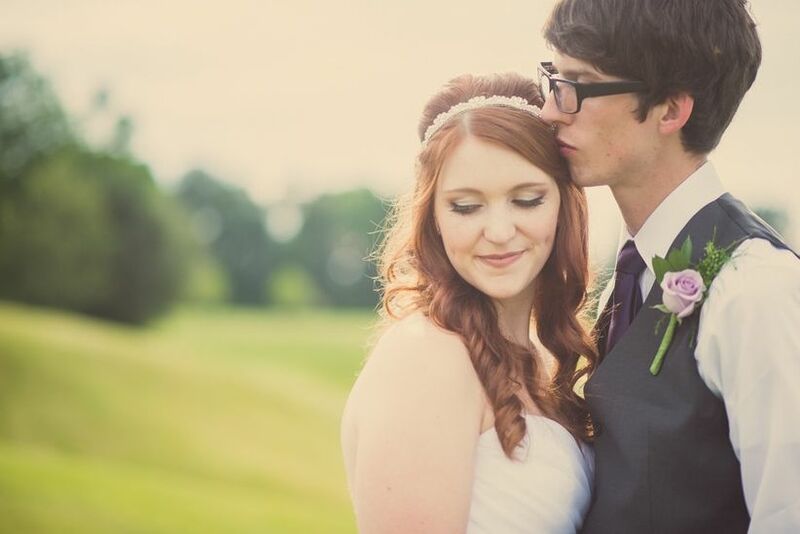 Are you in the midst of booking your wedding hair stylist? Well we’re here to help! Here are 9 questions you should ask before you decide on your hair stylist! 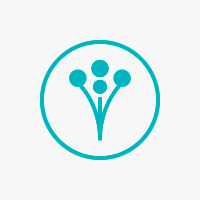 Are you in the midst of booking your hairstylist? Well we’re here to help! 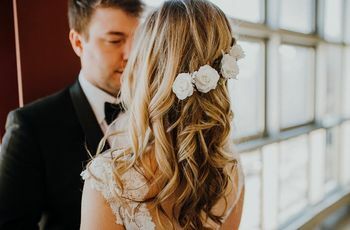 Here are 9 questions you should ask before you decide on your wedding hair stylist! 1. How much is it to book you? You need to make sure that they are within your budget right away. Ask this question first in order to clarify your spending limit. Perhaps it is cheaper to go into their salon than them traveling to your venue. These are all things you want to cover before figuring out styles etc. 2. Do you charge extra if you come to my venue? If you don’t want to go to the salon then you need to find out if your stylist will come to your venue. This may cost extra if they are factoring in travel expenses, so you will want to get that squared off right away. 3. Do you offer a trial run? A trial run is the best way to figure out what you do and don’t like. 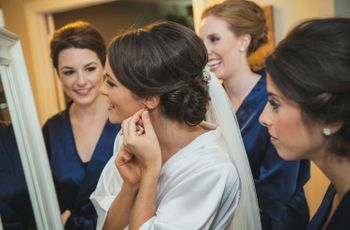 The last thing you want to be doing on your wedding day is trying out different hairstyles. A trial run will nix the dos you don’t like and let you find that perfect style. But don’t forget to ask if there are any extra costs for doing a trial run! 4. Should I bring inspiration photos? 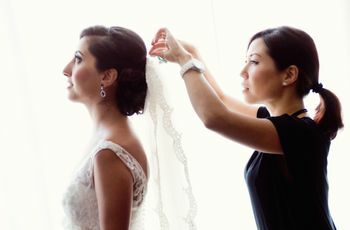 For your stylist to get a sense of what look you want for your big day, ask them if you should bring in photos. That way they will be prepared if you already have a vibe or specific look you are leaning towards. 5. Will you also include my bridal party? A lot of the times a hairstylist will provide assistants who can glam up your gal pals too. However, you should definitely make sure that they have enough assistants to accommodate everyone. If the salon has a limited staff, then you will need to start getting ready early in order to stay on your timeline. 6. Will you provide hair accessories? If you are wanting to add some bling or maybe even extra volume to your ‘do with extensions, then definitely bring this up. A lot of the times a stylist will provide the accessories, but in some cases you may have to purchase them separate. 7. Should I have any prep before our appointment? This includes washing your hair or avoiding any products that will affect styling. You should definitely ask your stylist what you should and shouldn’t do the night before your appointment. 8. Do you have a portfolio of past brides? This way you can not only get more inspiration, but you can see if they have experience with your type of hair. This also lets you figure out their style, helping you get your desired look. 9. Do you also do makeup? You want to make sure that your hair and makeup pair well together. It is always a good idea to see if your hairstylist has either an in-house makeup artist or works well with another makeup professional. That way they can work together in achieving your overall bridal beauty look.